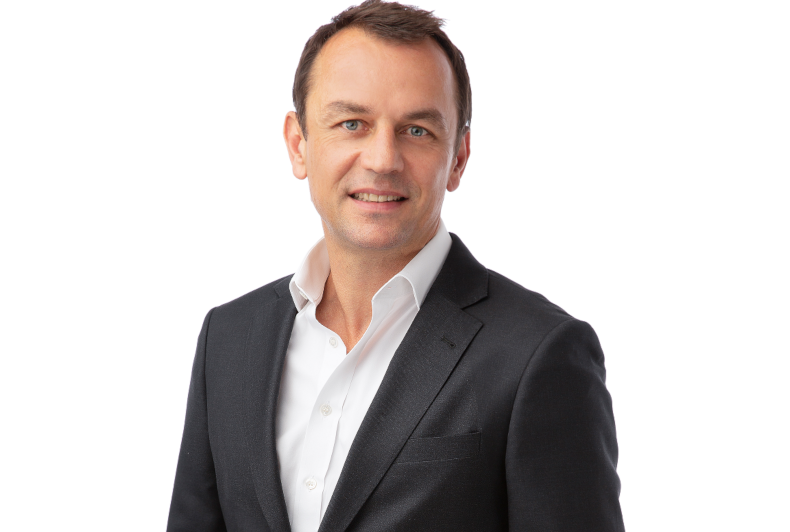 Memac Ogilvy has appointed Philippe Berthelot as the agency’s new Managing Director for the UAE. Mr Berthelot’s arrival marks another milestone in Ogilvy’s Next Chapter evolution. The appointment follows Patou Nuytemans taking charge as MENA CEO in September 2017 for the agency. 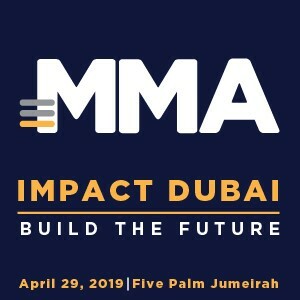 Ms Nuytemans led the UAE agency in the interim for one year after succeeding Memac founder and chairman Edmond Moutran, who is now the Executive Chairman. “I’ve always been an experience junkie, always needed a challenge, and always needed to grow in my career, that’s what’s led me across the world from the creative to the account side,” said Mr Berthelot. In his new role, Mr Berthelot will lead the agency’s UAE operations, drawing on more than two decades of experience across three continents. “Ogilvy came at an interesting time for me, with the opportunity to help lead a one agency approach that integrates capabilities across Brand & Advertising, Customer Engagement & Digital, Social Media Performance, and PR & Influence. The industry has changed, and I haven’t seen a creative network get it right like Ogilvy has. The truth is, consumers have changed as well. They seem to care less about brands today. That’s why our goal is to create purposeful work that makes brands matter in peoples’ lives,” Mr Berthelot added. “The year since we began delivering on our Next Chapter strategy has gone exactly to plan as the significant wins across our traditional and new capabilities show,” commented Ms Nuytemans. Mr Berthelot will closely work shoulder-to-shoulder with Ms Nuytemans as the agency accelerates its transformation across the region. “The UAE agency has been pivotal to this success because it combines many of our most influential assets, great talent across our diverse areas of expertise collaborating seamlessly, all driven by our culture of best work and the best place to work. I needed a proven leader to accelerate this success as Next Chapter continues to take shape, and someone who could deliver the collaborative culture, modern marketing expertise, and client centricity we pursue. I have no doubt that Philippe is the best person for this,” Ms Nuytemans added. Formerly with Impact BBDO Dubai for six years, Mr Berthelot has previously helped spearhead the creative and financial growth of Unilever’s second largest brand, Lipton, as Global Business Director. He also participated in the early growth and success of Publicis Group’s agency Marcel in Paris as Managing Director.